Fresh and easy going, this is a wonderfully glugable Grenache. Estate: Château Terre Forte was founded in 2000 by Pierre Jauffret. His family’s roots in winemaking in the Rhône Valley go back to 1856. Winemaking traditions have been passed down from generation to generation; the 20 hectares of vineyards are “rich of history and family roots”. Winemaking: With a goal of preserving the environment and the soil, the estate uses only organic methods, and wines are left unfiltered. They recommend that Rouge! be served “with a slight chill”. 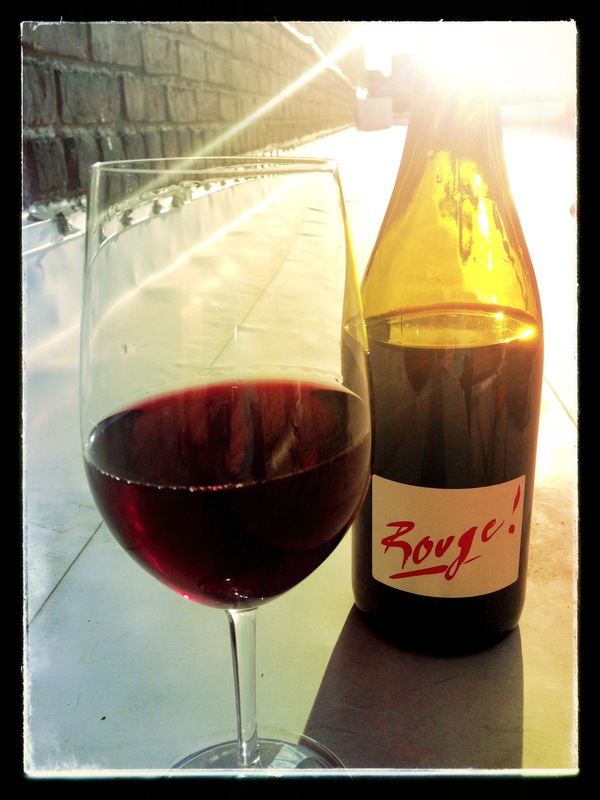 Tasting Notes: Bright garnet in colour with aromas of wild berries, earth and soft spices. Vibrant strawberry, red currant and plum flavours backed by cleansing tannins that give way to a spicy, herbaceous finish.